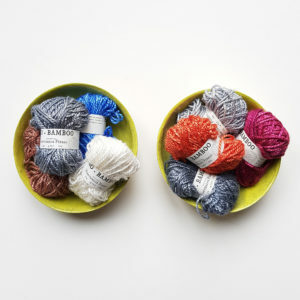 Bambi is a textured yarn composed of cotton slub and bamboo viscose. 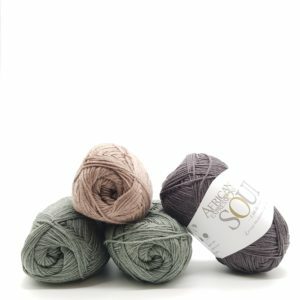 This deliciously fluffy, soft yarn is suitable for anything from garments, to blankets, to toys. 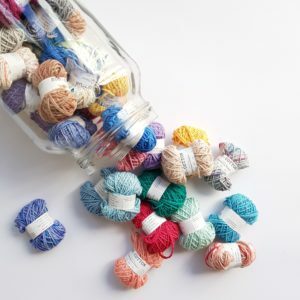 Keep in mind: We have made every possible effort to photograph the yarn as accurately as possible, but screen resolutions may differ on various devices.